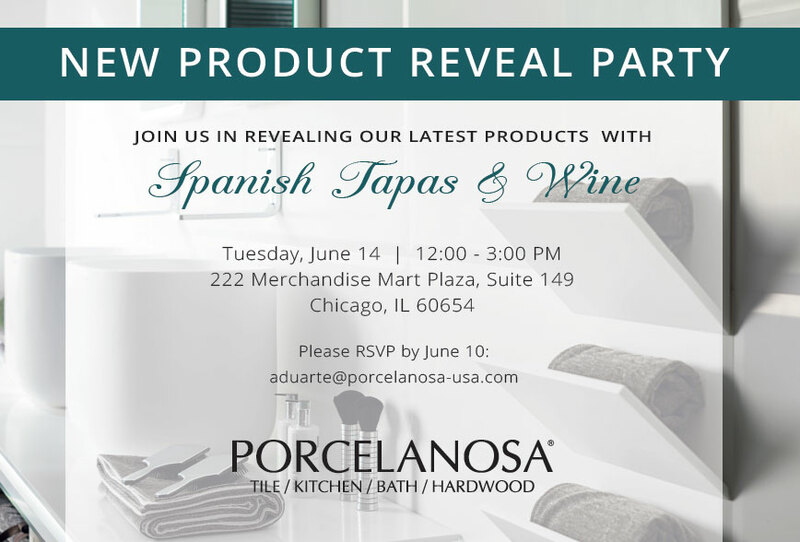 Porcelanosa’s Chicago showroom will be open during NeoCon! NeoCon, which will be occurring at the Merchandise Mart from June 13 to June 15, is one of the most well-known design trade shows in the industry. Our showroom staff will have hors d’oeurvres and refreshments on June 14th from 12-3pm while showcasing some of Porcelanosa’s newest products.